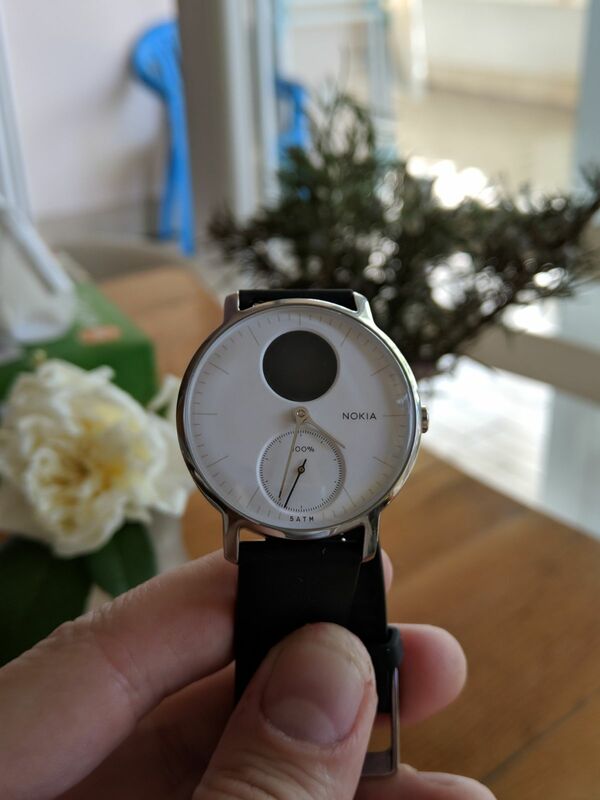 I’ve been playing for a while with Nokia Health’s Steel HR, probably the best hybrid smartwatch out there. Steel HR is a combination of small fitness band and analogue watch, perfect for all of those who want to measure basic health parameters and be stylish. Here is a short video tutorial on how to restart and perform the factory reset of the gorgeous Nokia Steel HR. Check out the video below. To do the simple restart the watch you need to press and hold the button for 15 seconds or until the screen turns off. To wipe all the data stored in the watch, or simply do a factory reset you need to hold the side button until you enter the service menu. Then by short pressing the same button to navigate to the factory reset menu and long press the button. Then you need to do 5 clicks till the factory reset starts. You can also find the instructions on Nokia Health pages.